Behavioral Health Group is a leading provider of outpatient substance abuse treatment services, primarily for addiction to prescription pain medication. 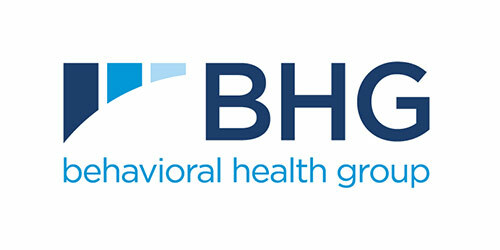 BHG offers pharmacotherapeutic maintenance and detoxification services across 50 treatment centers in twelve states. Frontenac sold BHG to The Vistria Group.